Chief Minister Virbhadra Singh inaugurated free Wi-Fi facility for Palampur town in Himachal Pradesh, making it the first in the state to have the service. Mr. Singh also assured of Wi-Fi facility in all government colleges of the state. 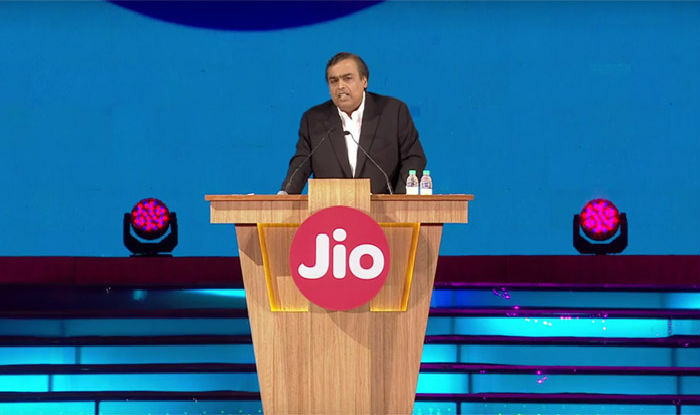 The service, powered by Reliance-Jio, has total 51 Wi-Fi sites all through the town.